SKU: 883956252286. 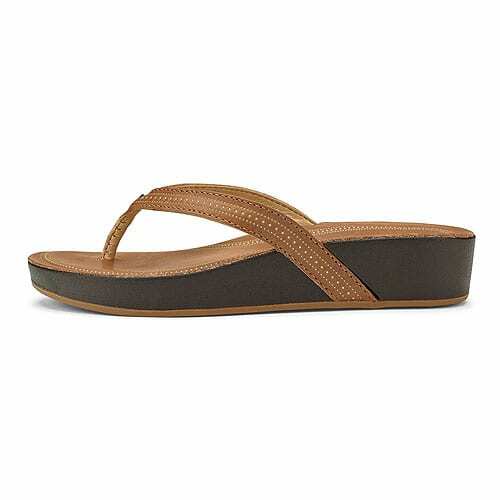 Categories: Brands, Olukai, Women, Flip Flops & Sandals, Flip Flops, Wedge. 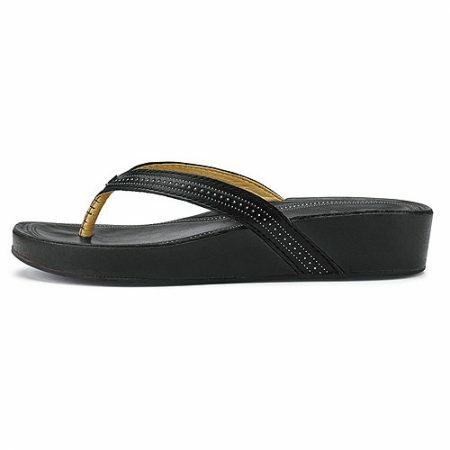 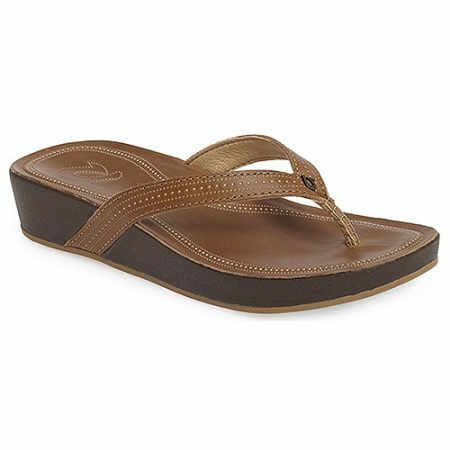 Tags: 20322, Flip Flops, Olukai, Wedge, Women. 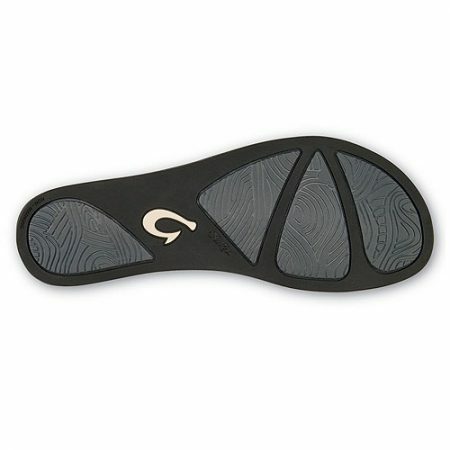 • OUTSOLE: Non-marking molded rubber outsole with traction pods. 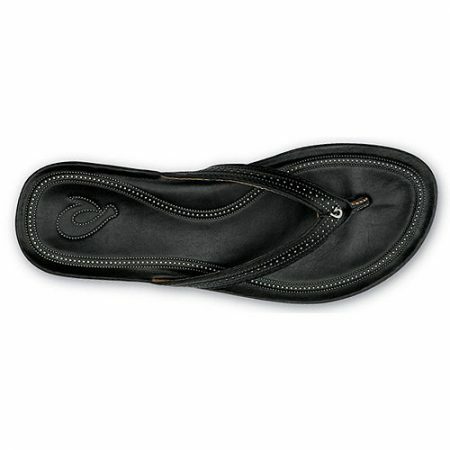 • FOOTBED: Anatomical molded PU midsole with a premium full-grain leather footbed cover and plush foam underlay. 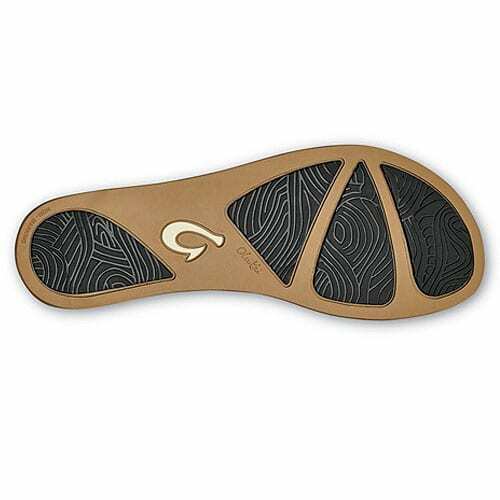 • OUTBOARD STRAP: Built into the outside surface of the sidewall instead of the footbed, our unique Outboard Strap Construction offers a free yet secure fit for the most comfortable arch support possible. 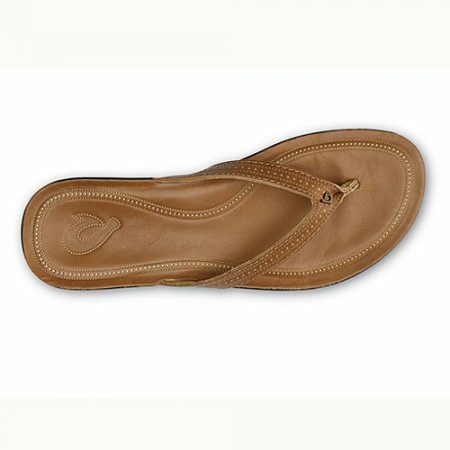 • FULL-GRAIN LEATHER: Our premium full-grain leather evokes the rustic spirit of Hawaii’s upcountry ranches with a rugged strength and a lifetime of durability.